Please check the Calendar for more events and details. 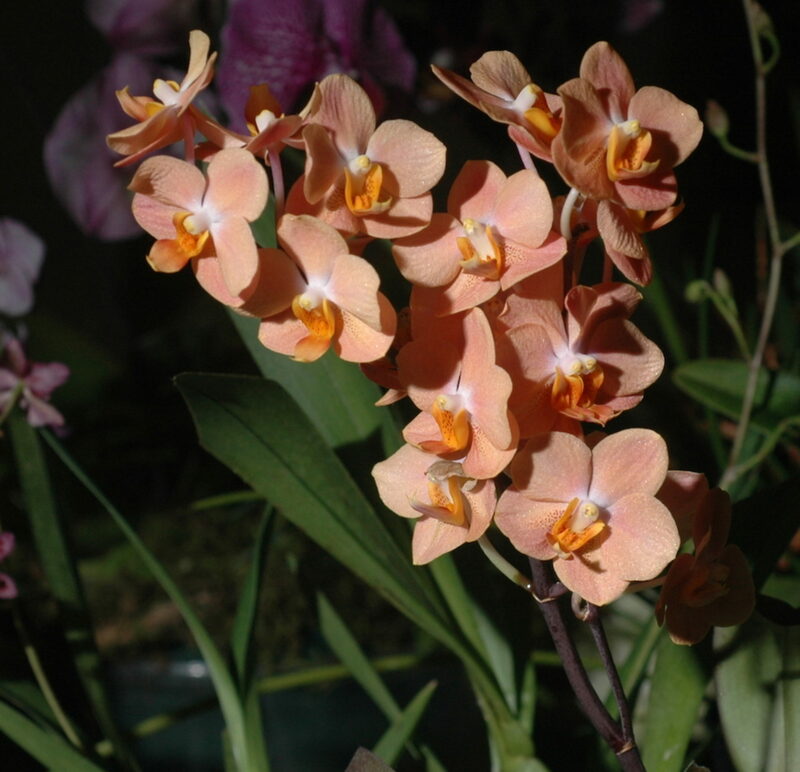 Long time SOOS member, enthusiastic orchid hobbyist and conservation activist Tom Shields has passed away. Tom was a conservation committee mainstay and served additionally as the conservation person for the Canadian Orchid Congress. He was instrumental in promoting conservation displays at our annual shows. His family has requested privacy at this time, but we extend Monika and her daughters our deepest sympathy. We will all miss Tom a great deal. There will be a memorial on Wednesday April 3 at 11 am at the Roncesvalle United Church, 240 Roncesvalle Avenue, Toronto. ☞ If you have any orchid related question! Please place your orchid inside a ziploc bag and seal it tight, or take a photograph, then bring it to the SOOS monthly meeting to show Dr. Orchid. Dr. Orchid will try to answer it.